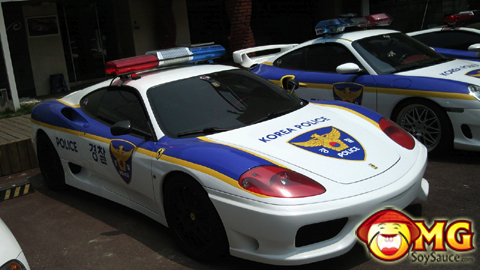 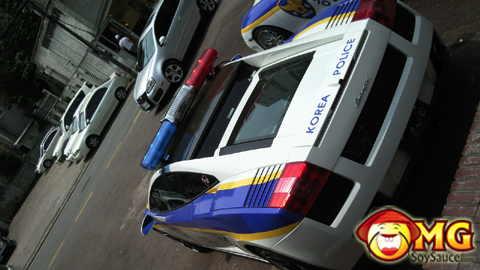 Korean police have too much money it seems. 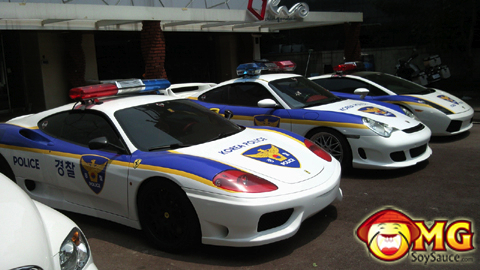 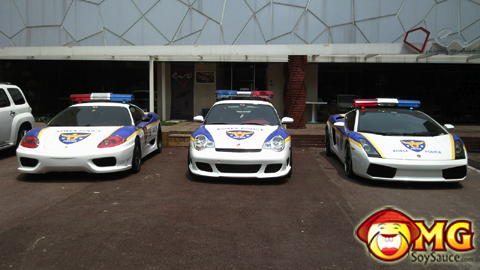 They just added a Ferrari, Lamborghini, and a Porsche to their fleet. 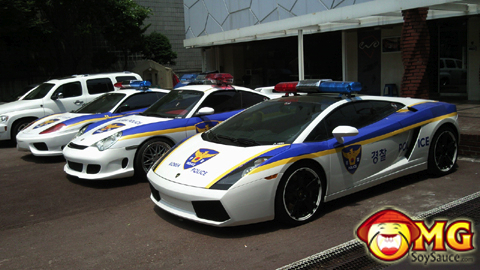 No excuse for saying no to overtime now!